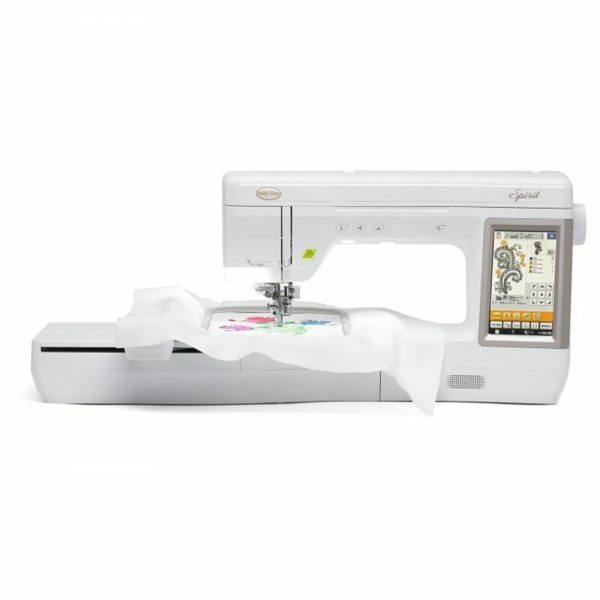 Capture the essence of your inspiration with the Baby Lock Spirit. 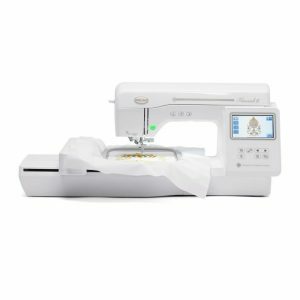 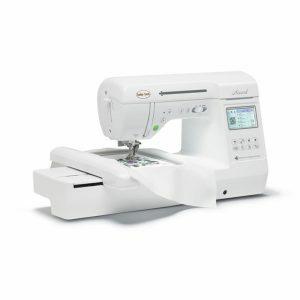 This modern, embroidery focused machine has numerous features powered by Baby Lock IQ Technology™. 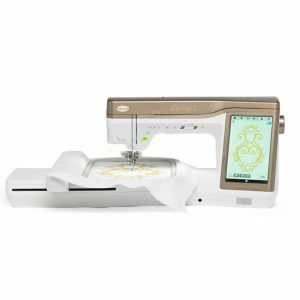 The IQ powered Needle Beam for instance, highlights the exact needle position on the fabric to ensure perfect embroidery design placement. 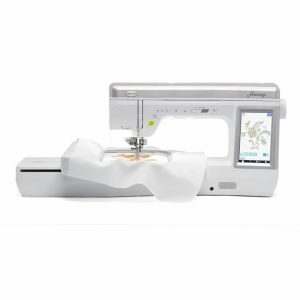 Many other features on the Spirit enhance your embroidery experience such as the large 7″ x 12″ embroidery hoop. 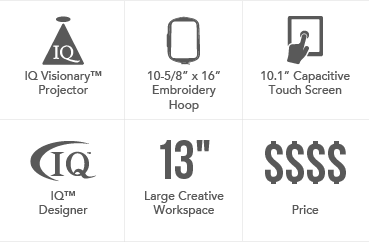 This hoop will fit large designs and multiples, making the Spirit perfect for your most ambitious embroidery projects.